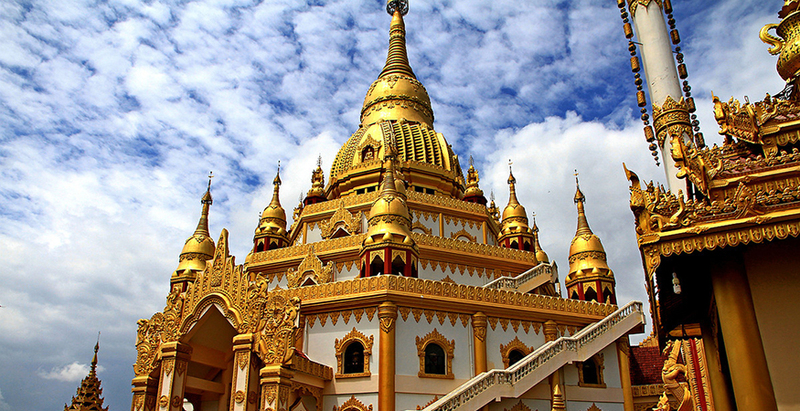 Dehong Dai and Jingpo Autonomous Prefecture is known as the Peacock Town which is located in the west of Yunnan. Dehong is a transliteration from Dai language, meaning ‘the downstream of the Nujiang River’. 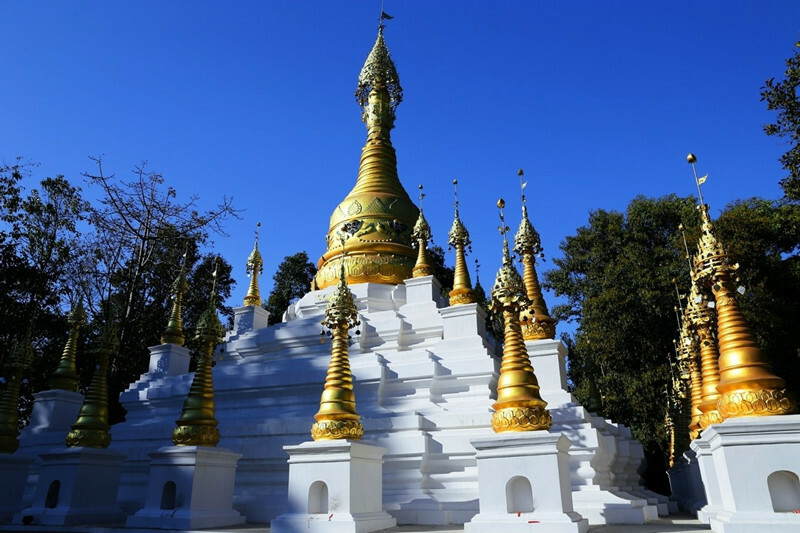 Dehong is not only the outlet of the ancient “The Southwest Silk Road of China”, but also the outlet of the Yunnan-Myanmar Road. 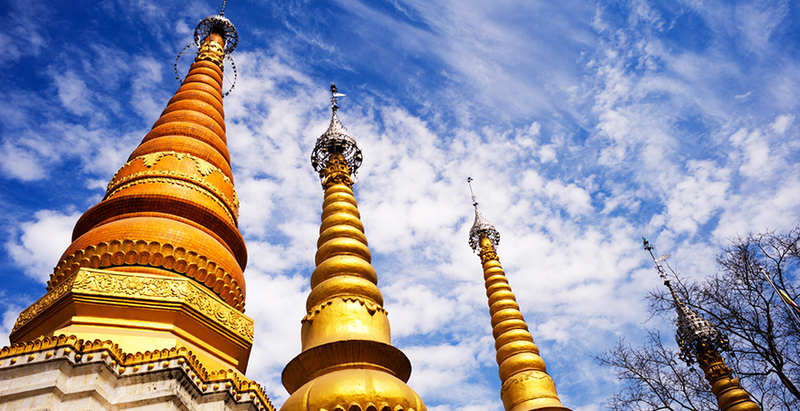 At present，it is still the golden port leading to South Asia and Southeast Asia. 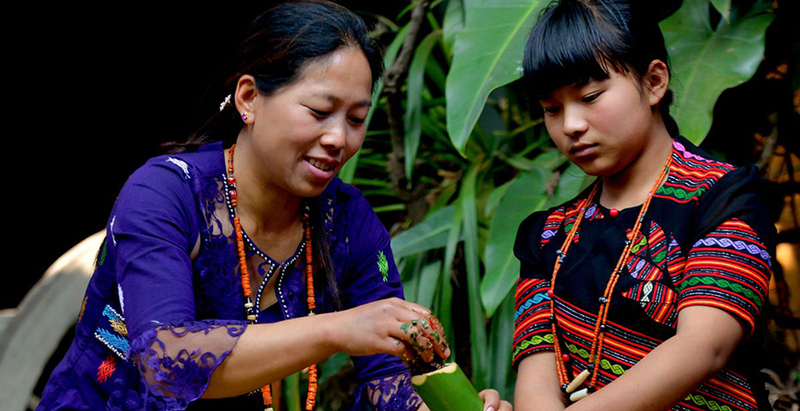 Dehong is the fascinating place where the Dai and Jingpo people live. It offers the charming natural scenery and the superior climatic conditions. 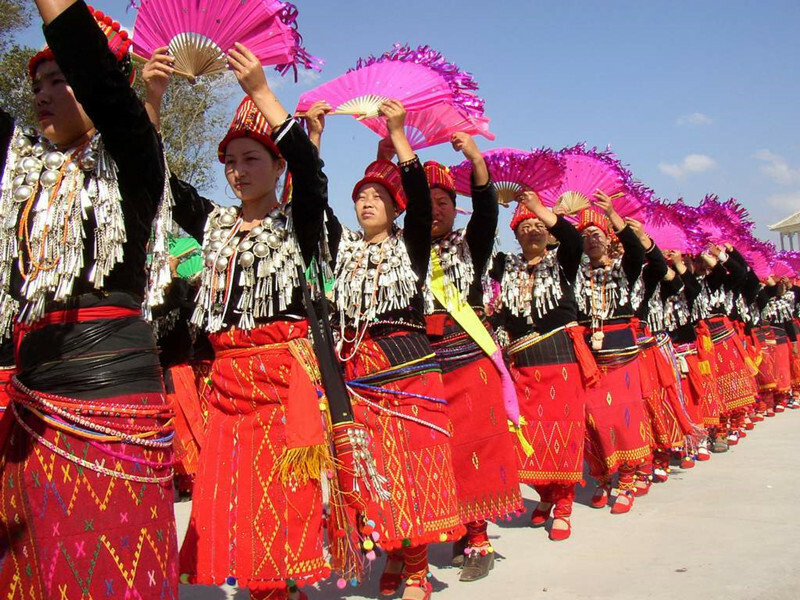 Local people forget the hustle and bustle of the city, enjoy the nature and appreciate the minority customs. 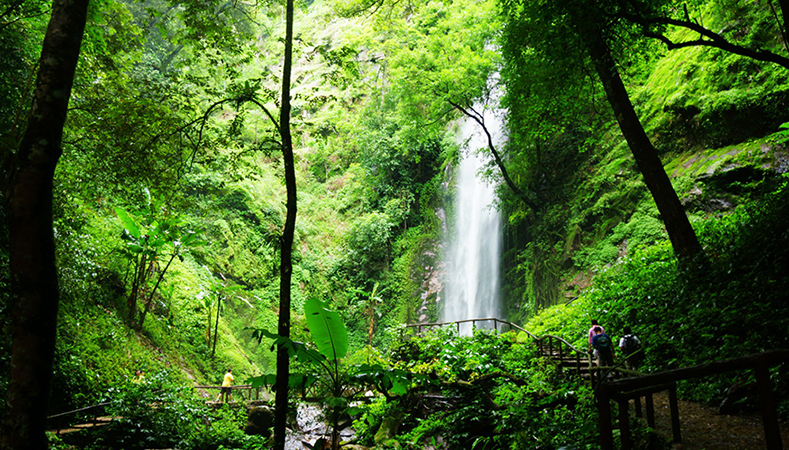 Natural Tropical Landscape: Enjoying the gifts of nature, Ruili City offers the unique subtropical rainforest scenic spots, like Moli Waterfall and Jiedonglai King of Banyan Tree. 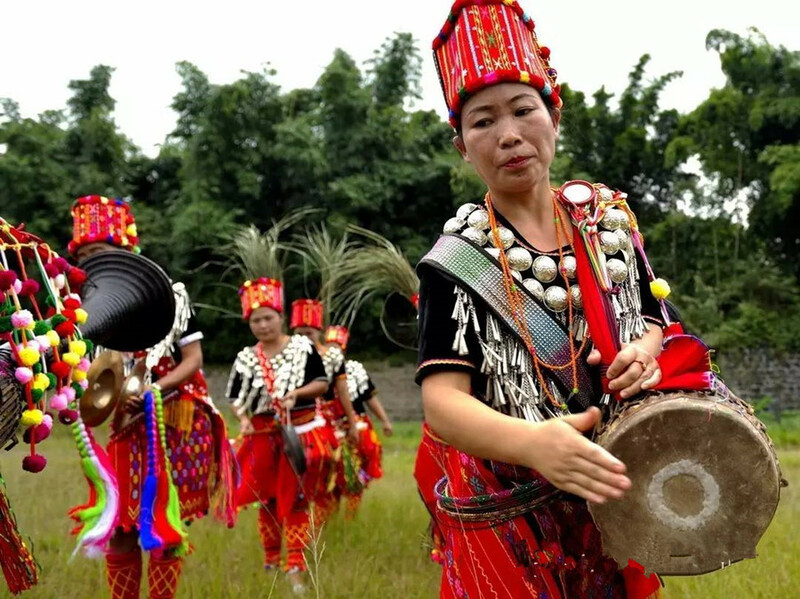 Minority Culture: There are five regional ethnic minorities in Dehong, which provides colorful and unique ethnic flavor, such as their traditional festival and ethnic villages, such as Bianzhai Hansha Scenic Area. 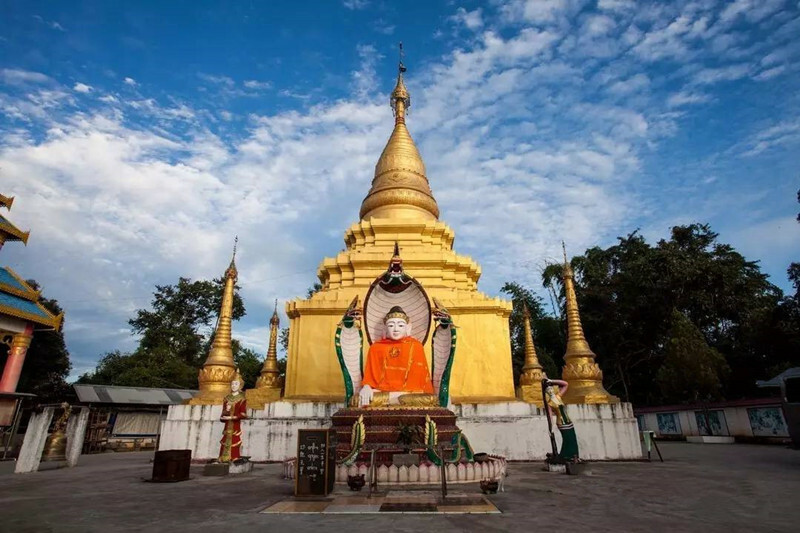 Buddhist Culture: There are many Buddhist architectures since people in Dehong believe in Hinayana Buddhism, such as Menghuan Grand Golden Pagoda and Yunyan Pagoda. 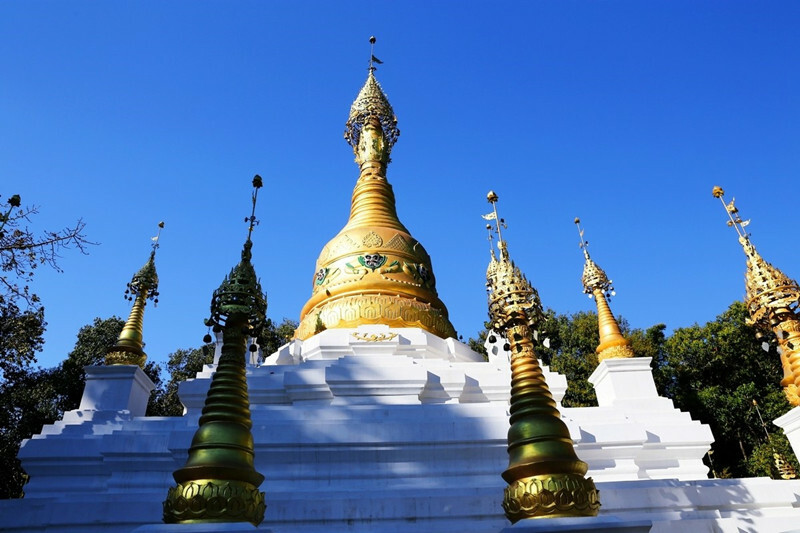 Frontier Culture: Dehong is an important port bordering Burma. There are some representative spots with thick exotic flavor, like Jiegao Border and A Village in Two Countries.